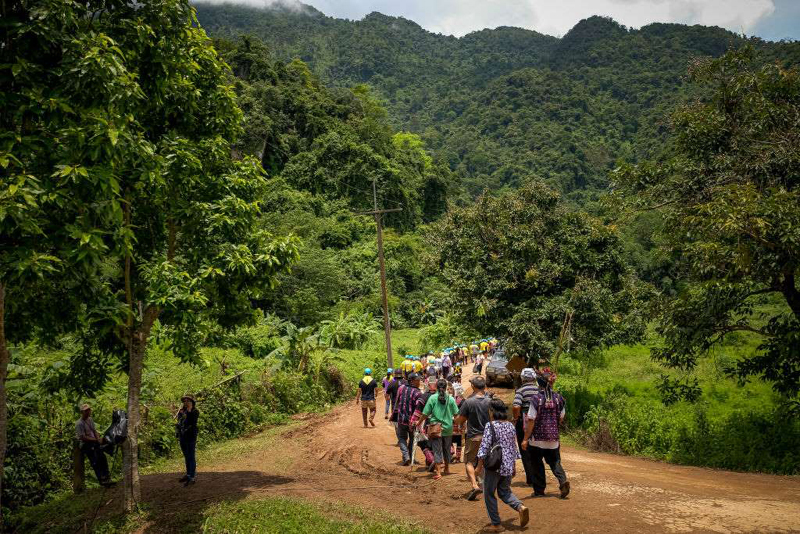 Visitor numbers to the area around Tham Luang cave and park have soared since it reopened, while work is under way on a museum dedicated to the rescue. 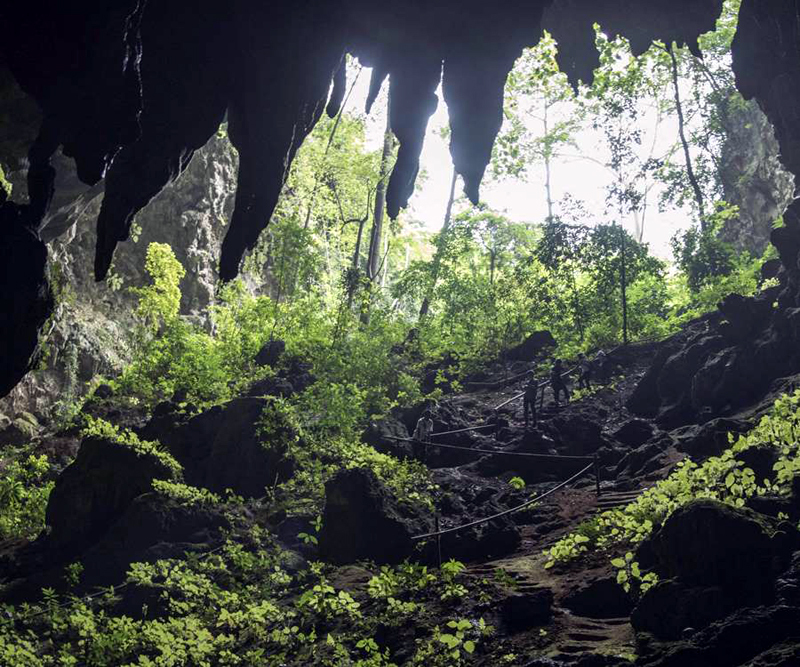 The park and cave complex in northern Thailand where a youth football team were trapped for 17 days over the summer has become an unlikely tourist hotspot since it reopened this month. 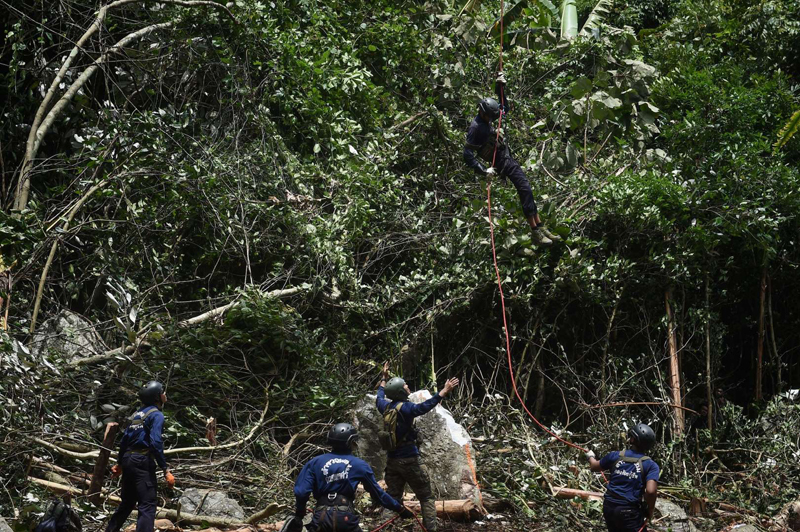 Tham Luang-Khun Nam Nang Non forest park in Chiang Rai province was a sleepy backwater until the rescue mission of the 12 young Thai footballers and their coach made headlines around the world in June. Since the cave complex in the park reopened, on 16 November, it has received thousands of visitors, and though people are still not allowed inside Tham Luang cave itself, where the boys were trapped by flood waters, more than 100 stalls selling souvenirs, T-shirts and food have sprung up along the road that leads to it, near the town of Mae Sai. “This is an amazing thing that has happened for the people in this area,” said Vipa Romaneechutima, who sells lottery tickets near the entrance to the cave. 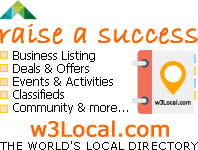 “People tried to make Tham Luang a tourist attraction before, many times, but it never became popular. Now it is famous all over the world because of the boys saved from the cave. We are not just happy because of the money from tourists. We are also very proud people want to travel here to see our beautiful park. It is an honour for us,” she said. The park is at the base of densely forested hills in an isolated part of Thailand. 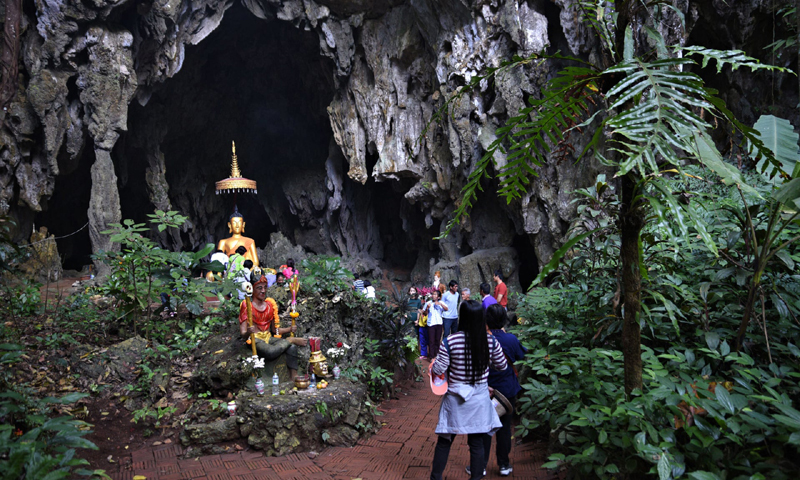 Visitors to it can now see Tham Luang cave from a short distance away, through a chain-link fence, and can explore three of the park’s other caves – Buddha, Naga and Chamois. Meanwhile, work is under way on a museum celebrating the rescue, as well as commemorating diver Saman Gunan, who died in the rescue attempt. A tented resort for tourists is also being built near the entry road to the park. Last week, huge crowds lay flowers near the entrance to Tham Luang cave, which has been closed since the rescue ended on 10 July as Thai authorities consider whether it can be safely reopened for public access. Among them were John Deeney and his wife from Scotland. 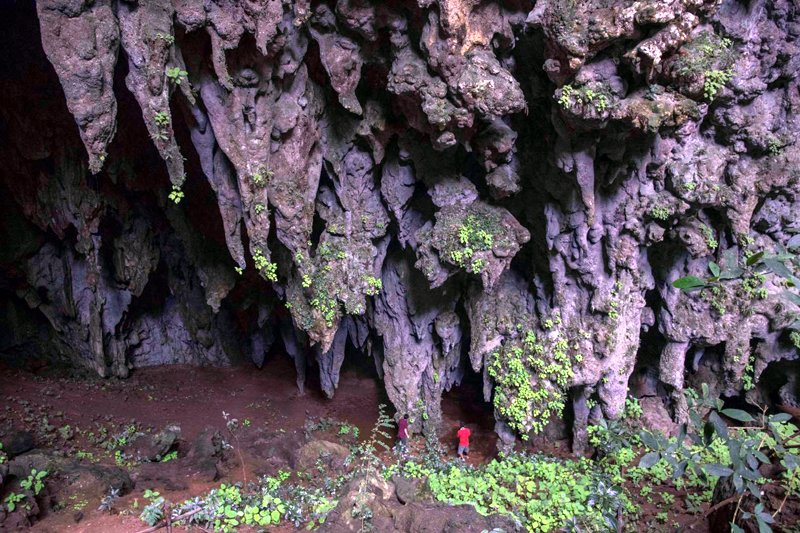 The couple were on holiday in Thailand and decided to visit Chiang Rai and the cave complex. “It was such an amazing thing that took place here and it feels special to be able to see it ourselves,” he said. “I imagine this will become a huge tourist attraction now”.